Teens across Australia can now apply to join the 2018 judging panel for the chance to choose this year’s shortlist. Founded in 2007 by The Centre for Youth Literature at State Library Victoria, the Inky Awards give young adults the opportunity to vote for their favourite YA release of the year. Twenty titles have been longlisted across two categories: the Gold Inky for Australian fiction and the Silver Inky for international fiction. 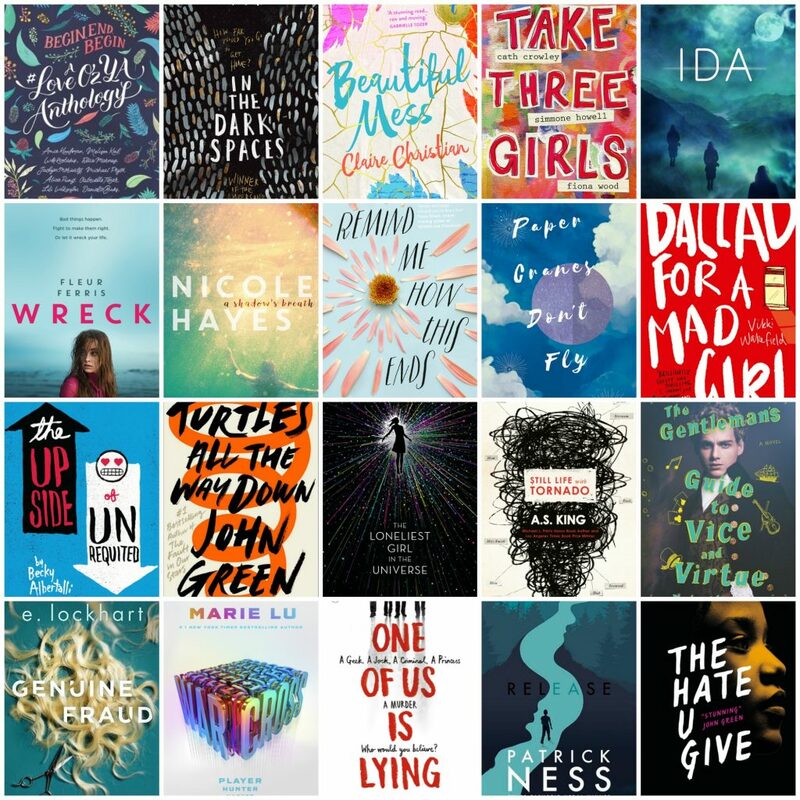 Program Coordinator Adele Walsh said the Inky Awards longlist showcases young adult literature that is chosen and curated by teen readers for their peers. “Former teen judges and Inside a Dog website contributors have created an eclectic longlist that represents strong and well-crafted voices from across Australia and abroad,” Ms Walsh said. Applications to be a 2018 Inky Awards teen judge close on 26 March 2018. “The teen judging panel takes the responsibility to read all twenty YA titles with great seriousness (and humour), winnowing them down to an inclusive, authentic and enjoyable shortlist. Our team is excited to read the applications and find our 2018 judging panel,” Ms Walsh said. The shortlist will be announced in August and the 2018 Inky Award winners will be determined by public vote at insideadog.com.au and announced in October.